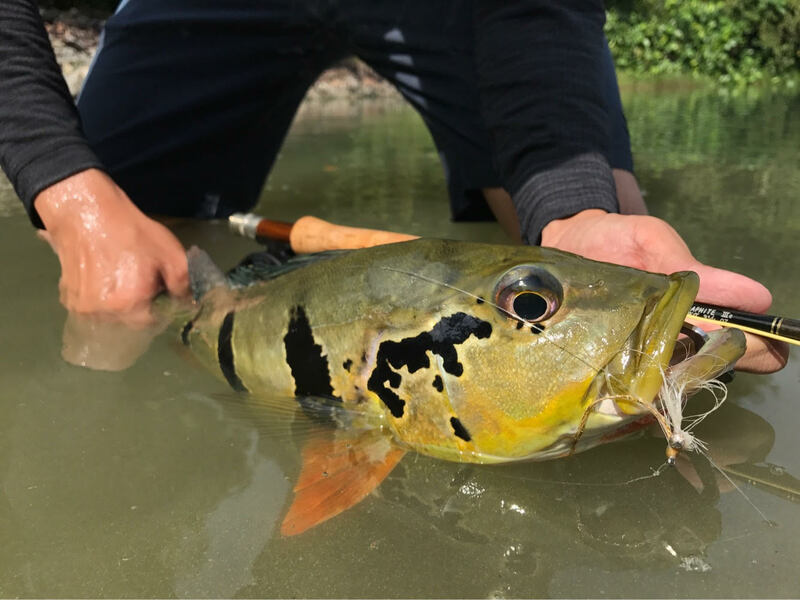 Before we proceed any further on the Sage XP #6 rod review, please read my explanation on how I do my reviews on my Tackle Review Page. 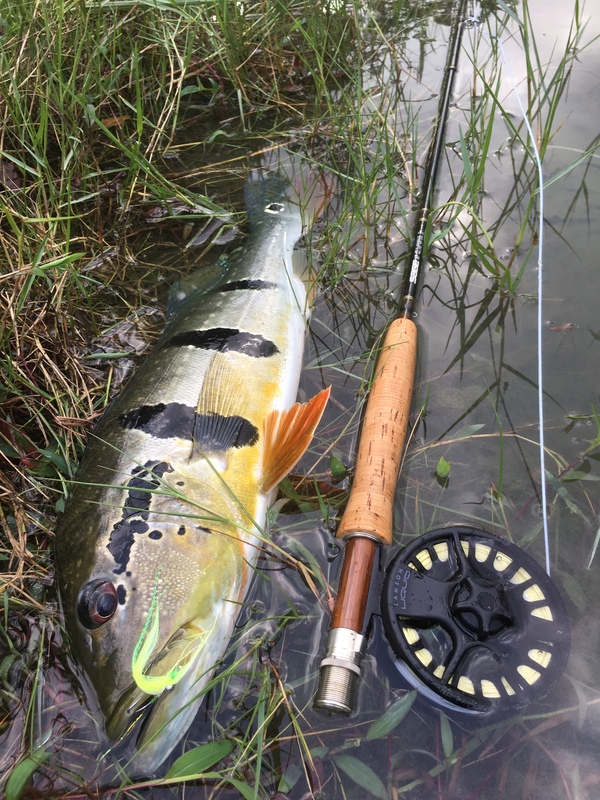 So, the all time favourite classic fly rod – the timeless Sage XP #6 9″ 4pcs. I don’t think I’ve heard of a rod that has received so much traction and love. It seems that Sage should really consider a remake of the XP and doing it exactly the same way it did. First impressions? Classy fast action all rounder. Out of production. I got mine second hand on eBay for about SGD 400. I think this is veryreasonable for the Sage XP albeit pre-owned. Excellent finishes and really classy. Sage has excellent customer service. They replied my emails in very good time with a very detailed step by step procedure on how to start the repair or replacement process if I ever find myself in that undesirable situation. A little on the heavy side as compared to newer rods. This, I believe is because the XP was launched way back in 1999 and of course technology has advanced since. New rods now are lighter and made of the highest quality lightweight graphite. The XP is good at all ranges. Period. Easily. No problem at all with a double haul. Casts into the wind with no problem as well. A slight challenge for me to get to 80-90 feet but definitely possible with a little bit more strength and focus. However I am very sure more experienced casters will have absolutely no problem at all. Yes, very! I’ve tried the Sage XP in #5 wt as well and I believe that these two weight classes (the #5 &#6) are the sweethearts of the Sage XP range of rods. 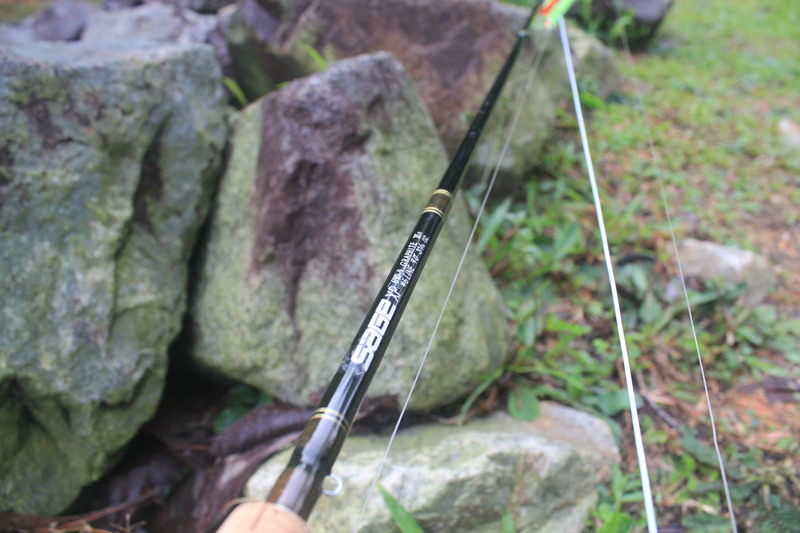 The Sage XP will forever be a classic rod and one which remains extremely sought after. 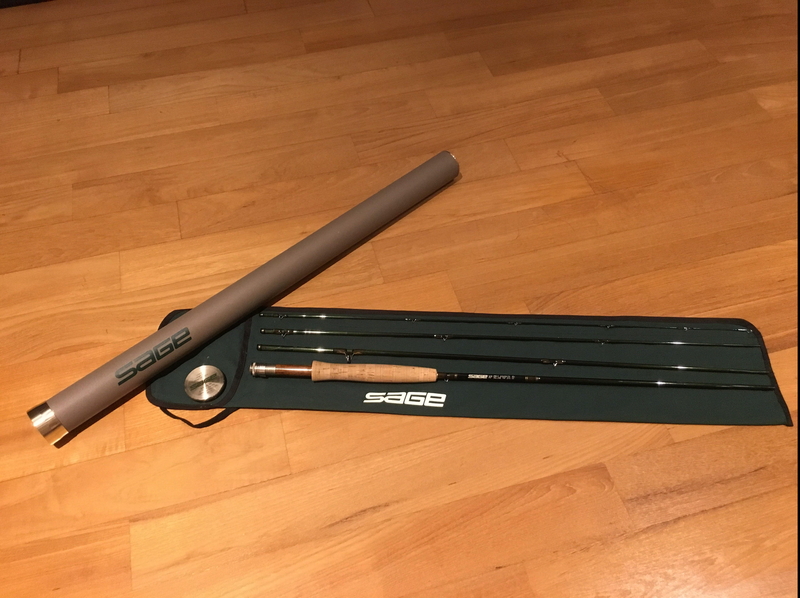 The Sage XP is a great rod to have in #6 wt but having said that, I think it is very possible to get a brand new rod with equal performance for the same price or even less. The Sage XP is for the fly rod enthusiast who appreciates owning a timeless classic as well as for the discerning angler who demands uncompromising performance. No need to over line the Sage XP, in my opinion the Scientific Anglers MPX series is the perfect line or the Royal Wulff Bermuda Triangle Taper fly line works too. And I’ll say it again, maybe it is time Sage should really consider a remake of the XP and doing it in the exact same way they have done so. You may find used Sage XPs on eBay. They are pretty hard to come by in #5 and #6 wt but you may be lucky!